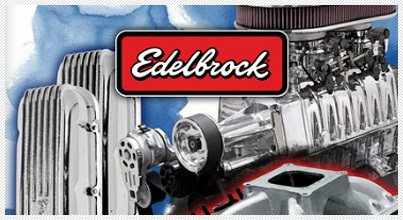 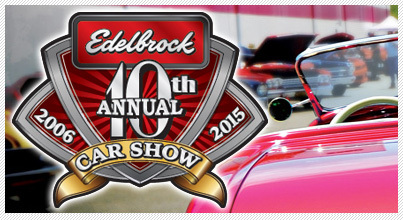 Edelbrock is excited to introduce its E-Force Supercharger system for 2012-14 Jeep Wrangler with a 3.6L Pentastar engine. 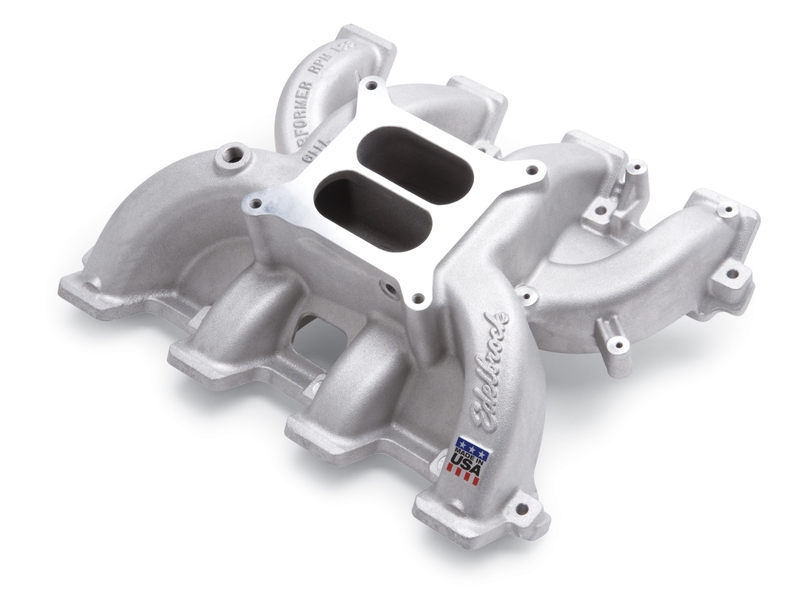 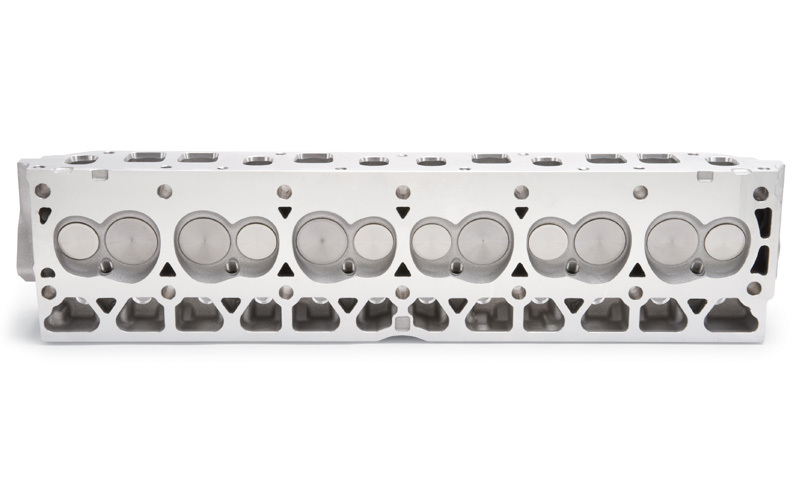 This system increases the performance of the stock engine to 303 rear wheel horsepower and 262 ft-lbs. 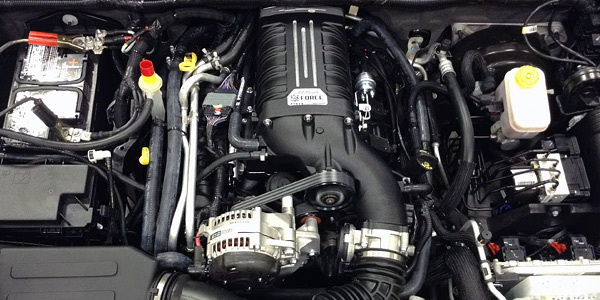 of torque, for an increase of 96 horsepower and 61 ft-lbs., resulting in improved street and off-road performance.